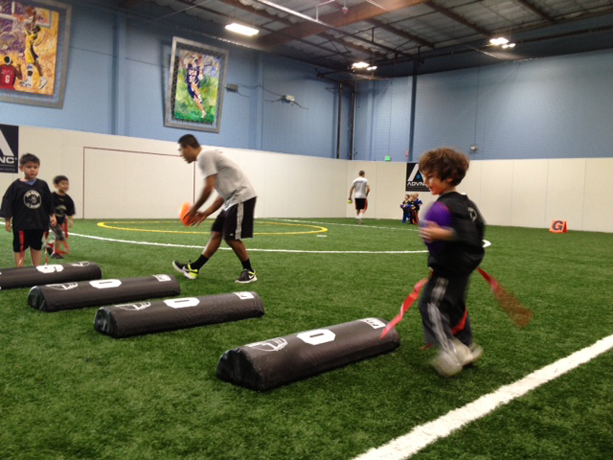 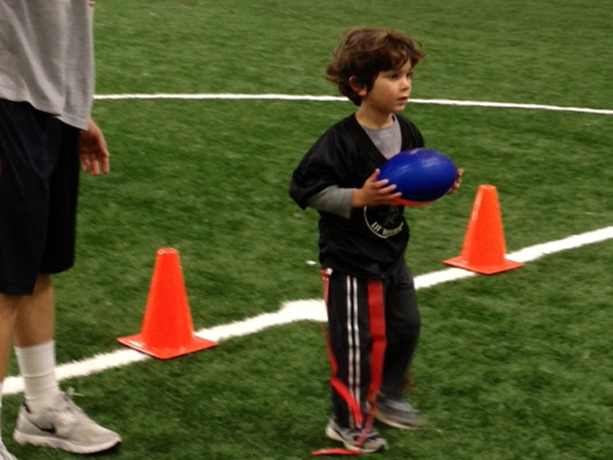 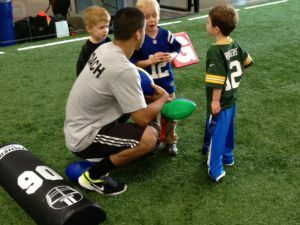 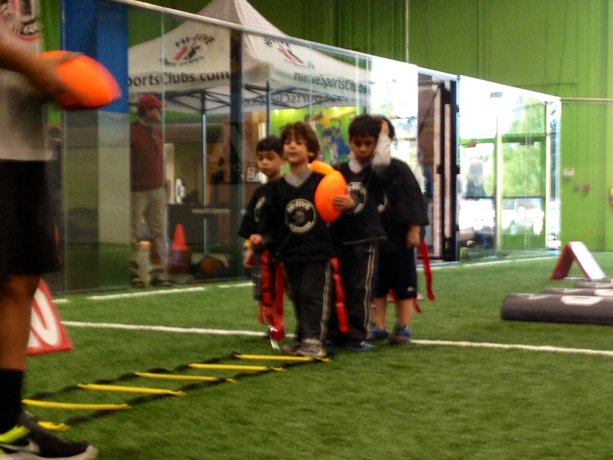 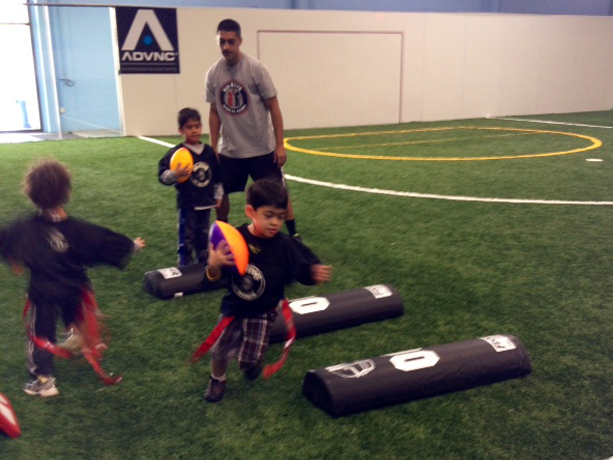 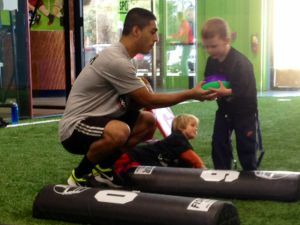 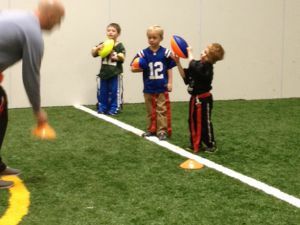 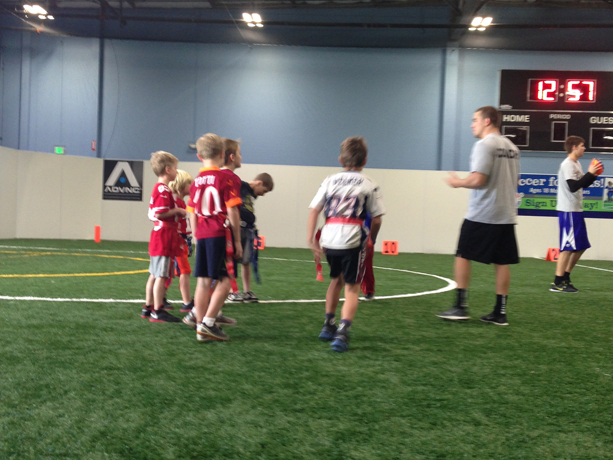 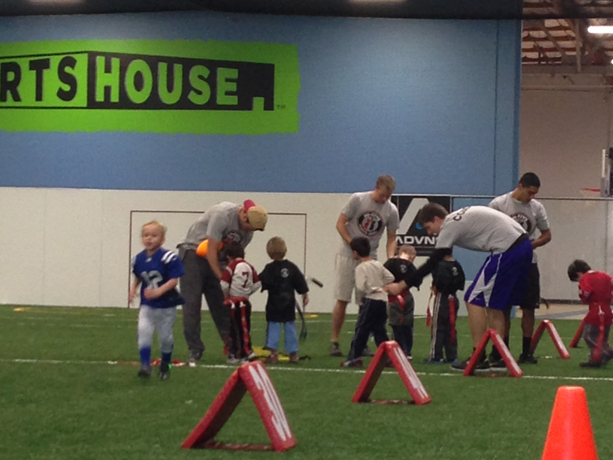 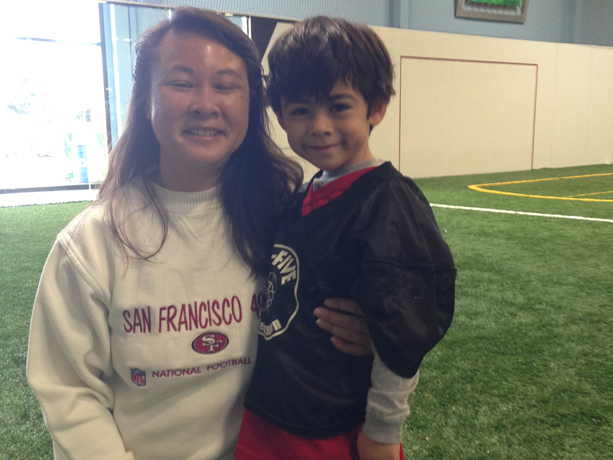 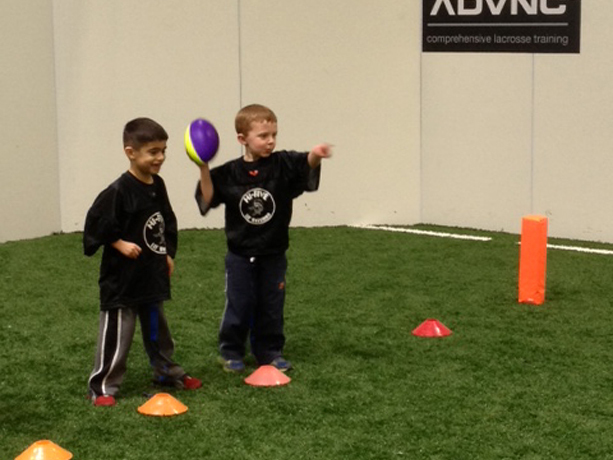 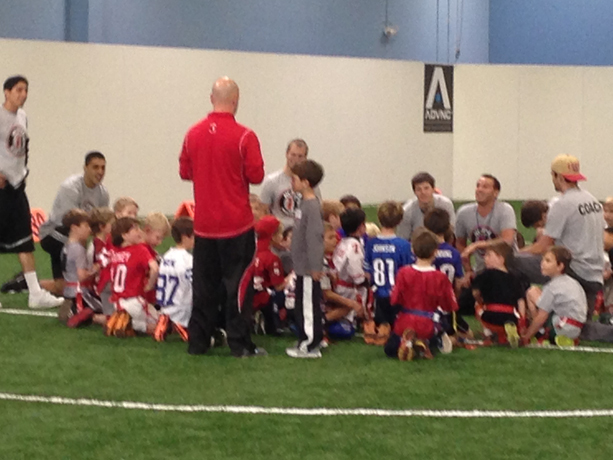 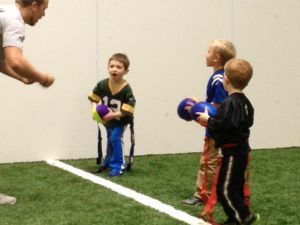 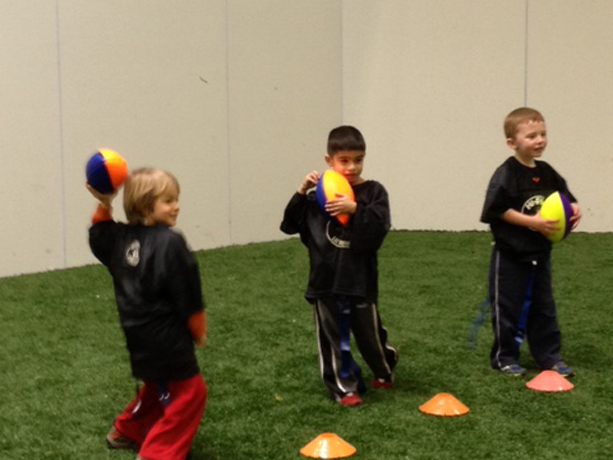 Hi-Five Lil’ Heismen is a weekly developmental football program for children 3-5 years old. 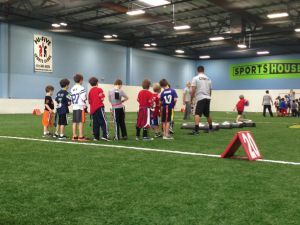 We believe the game of football, when introduced properly, serves to help children build self-esteem, coordination, athleticism and so much more.This class was specifically developed by our full-time football coaches and management team to provide a safe, fun, and passionate introduction to the fundamentals of the game. 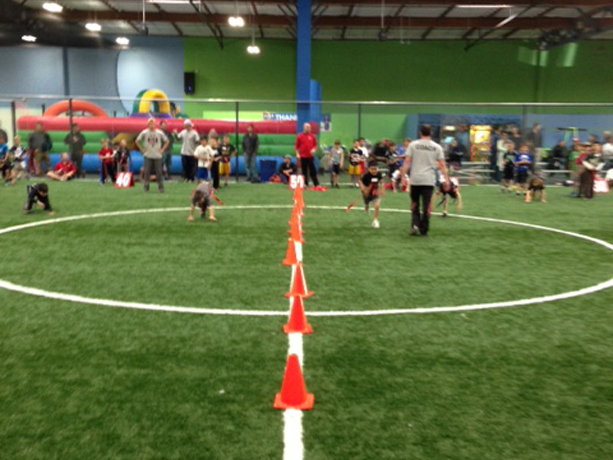 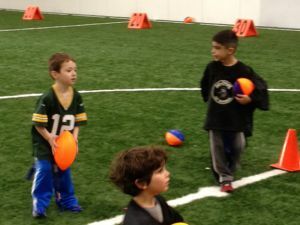 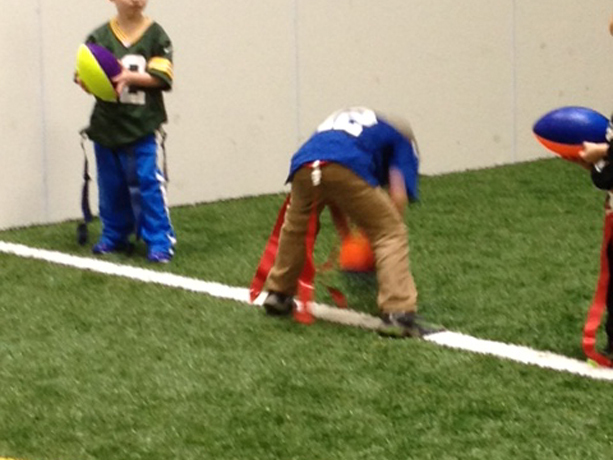 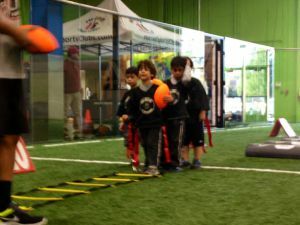 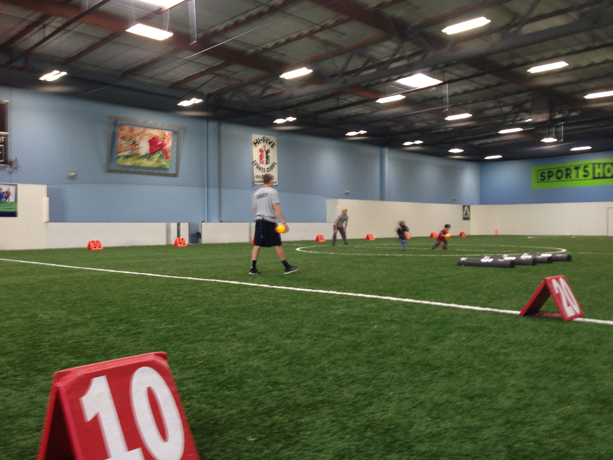 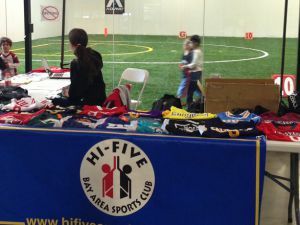 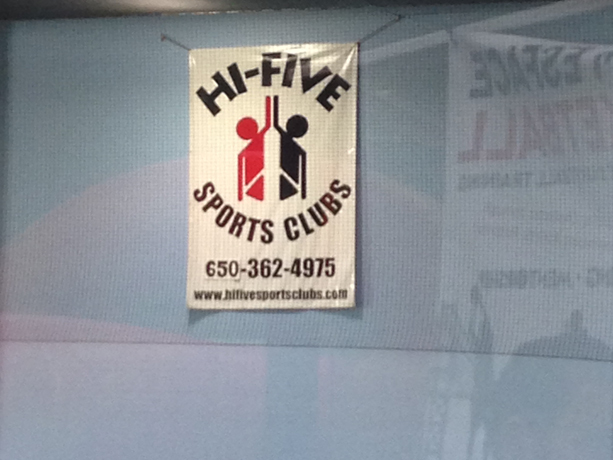 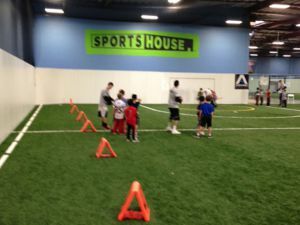 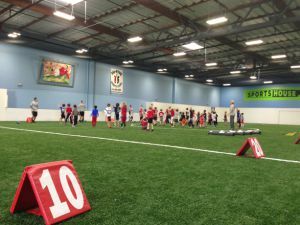 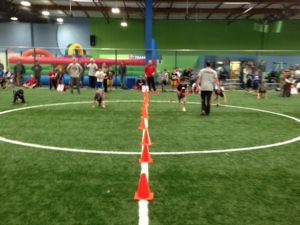 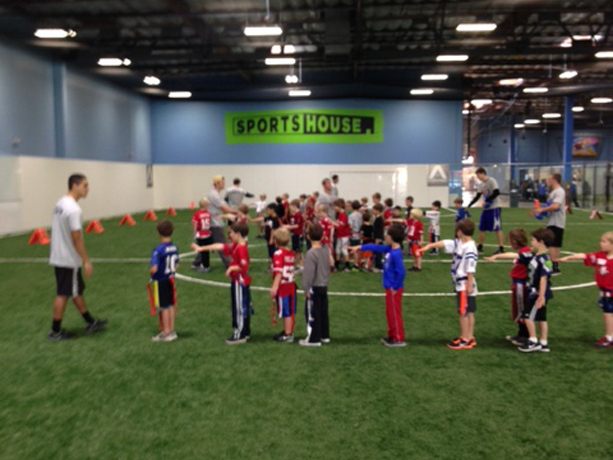 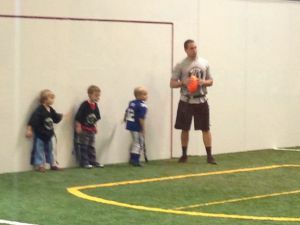 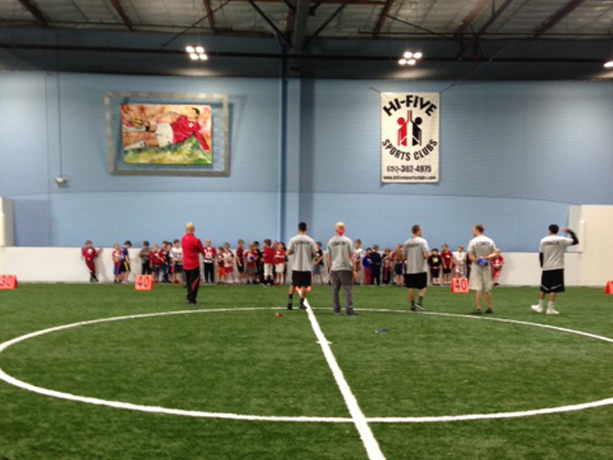 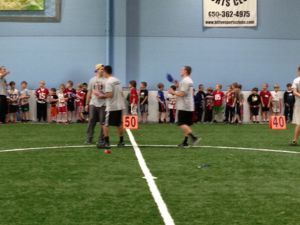 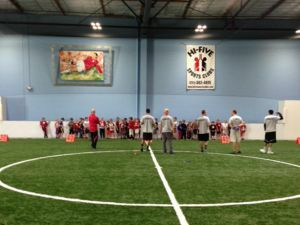 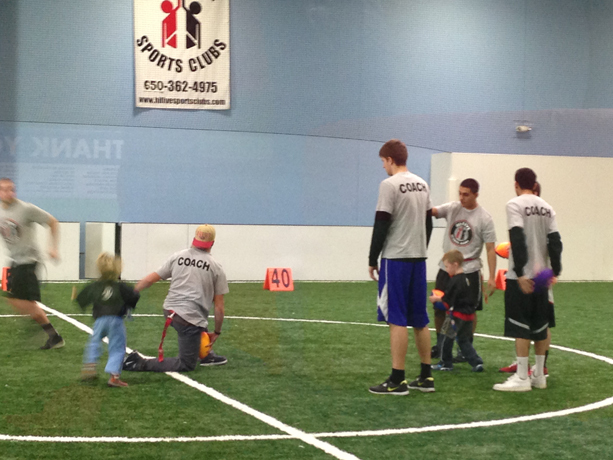 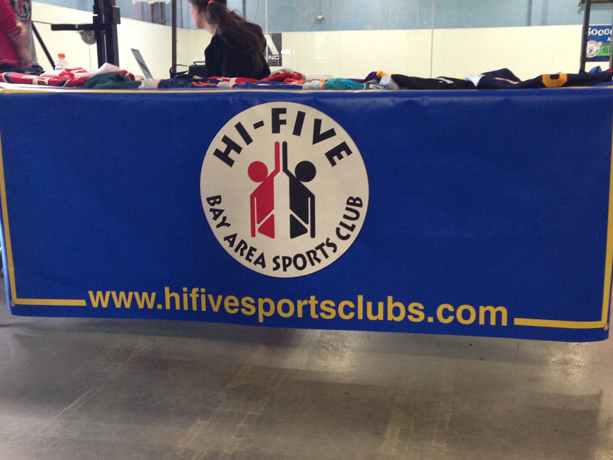 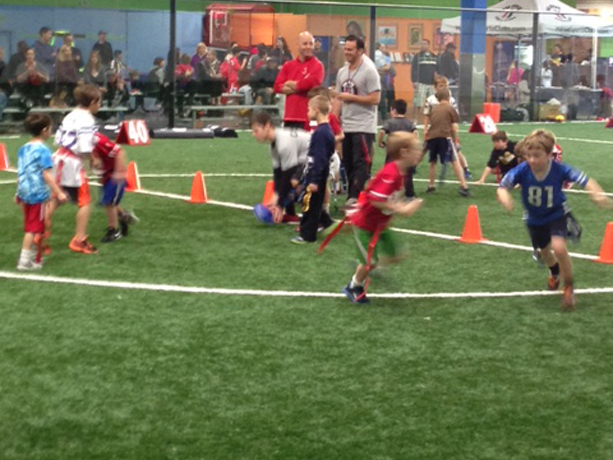 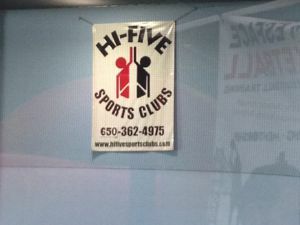 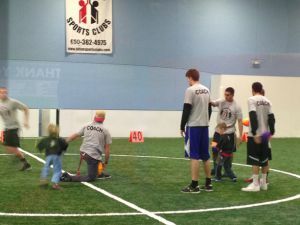 Hi-Five Lil’ Heismen is the training ground for our Hi-Five NFL Flag Football League that starts in Kindergarten. Hi-Five Lil’ Heismen will not only learn how to cross the goal-line in style, but they’ll also be taught the fundamentals of the game: how to hold the football, the correct way to run a passing route, how to play defense and much more! !